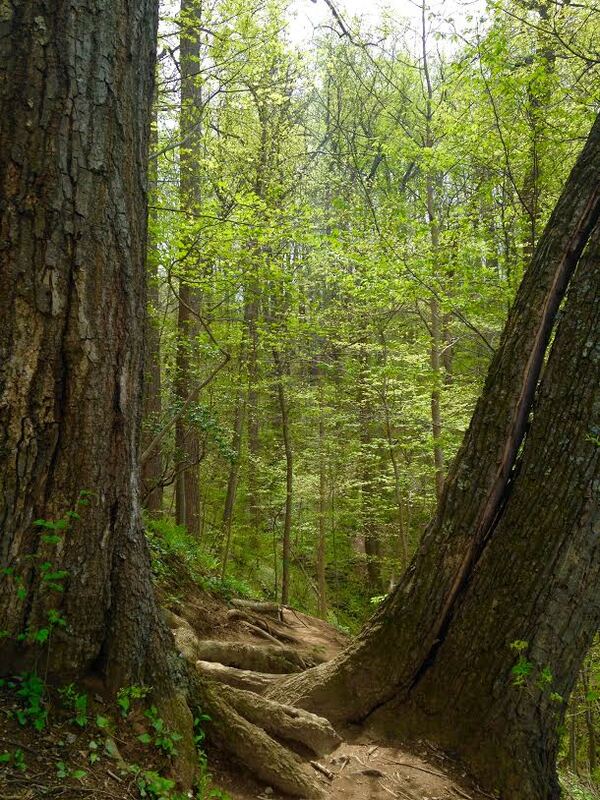 Another example of Virginia greendom. 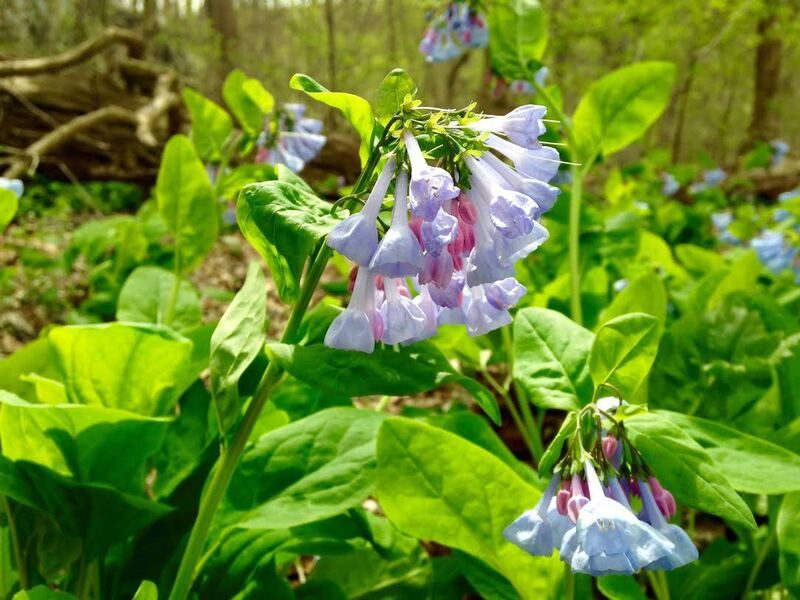 Virginia bluebells. One of my favorite wildflowers. 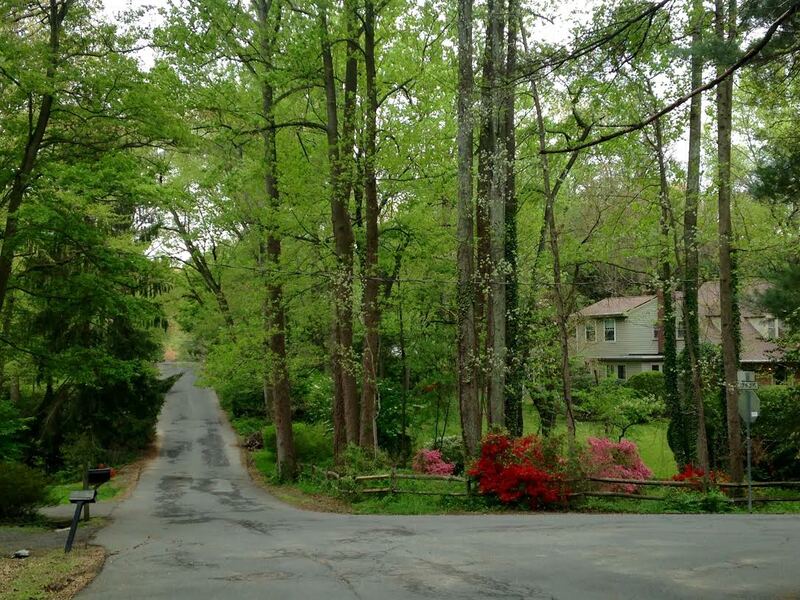 I found this really cute neighborhood close to my office the other day. I felt like I was in the country. 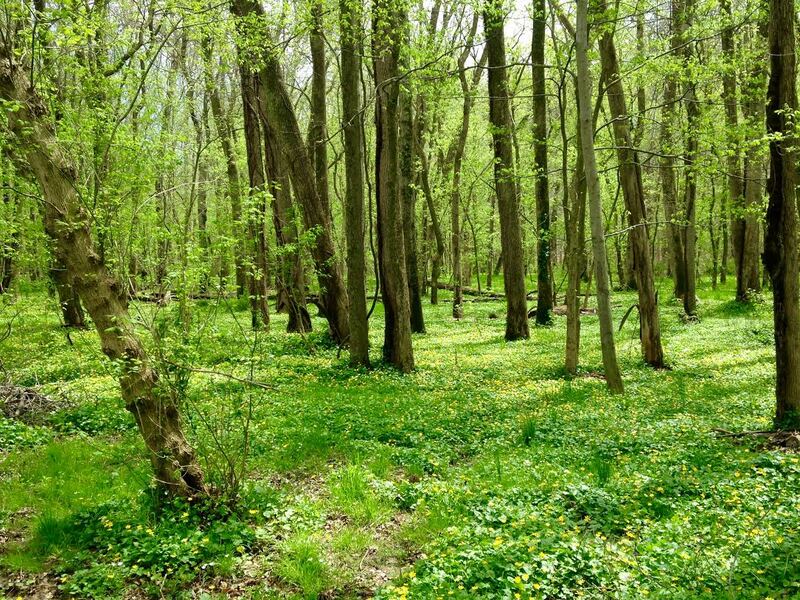 This past Saturday I hiked the Billy Goat Trail. 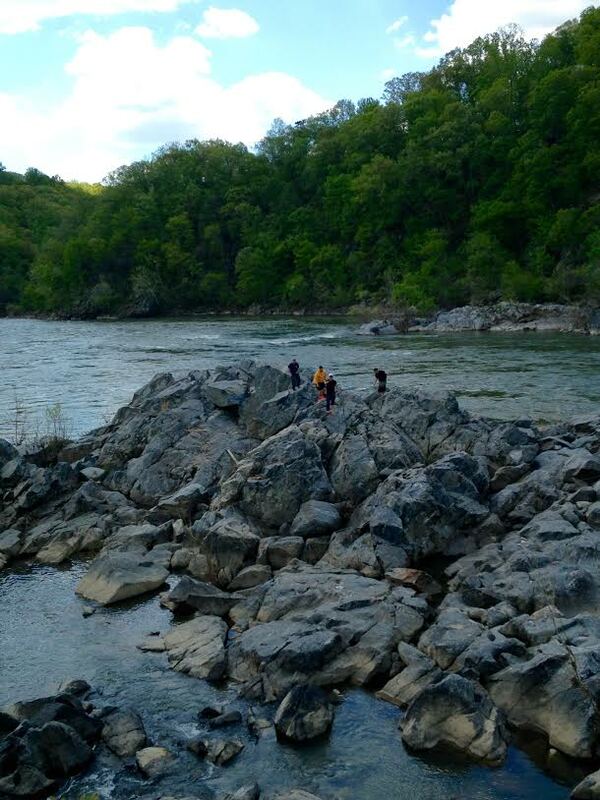 It’s a very rocky trail along the Potomac with some great views. 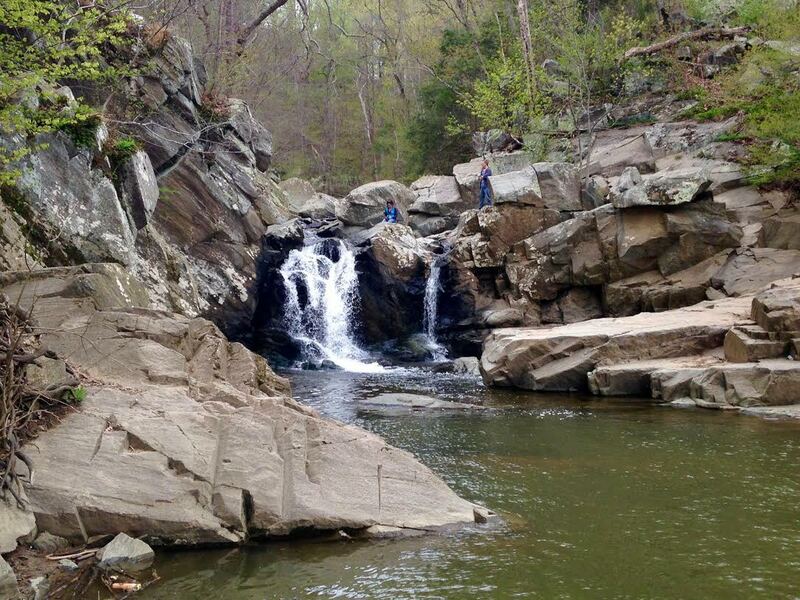 The waterfall at Scott’s Run Preserve, another Potomac River trail. Kayaking on the Potomac. 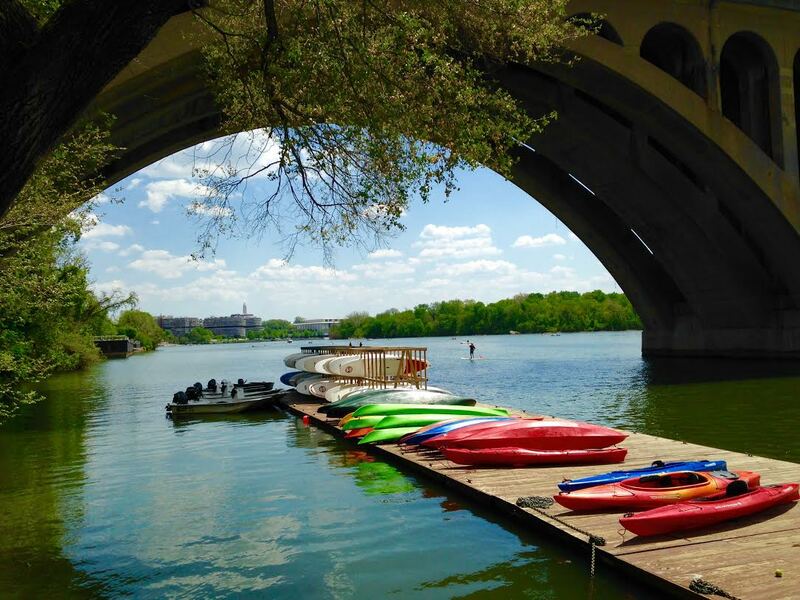 It’s very busy, but kayaking in Georgetown is a lovely way to spend an hour on a nice sunny day. I was the only one in the group not brave enough to rent a paddle board. 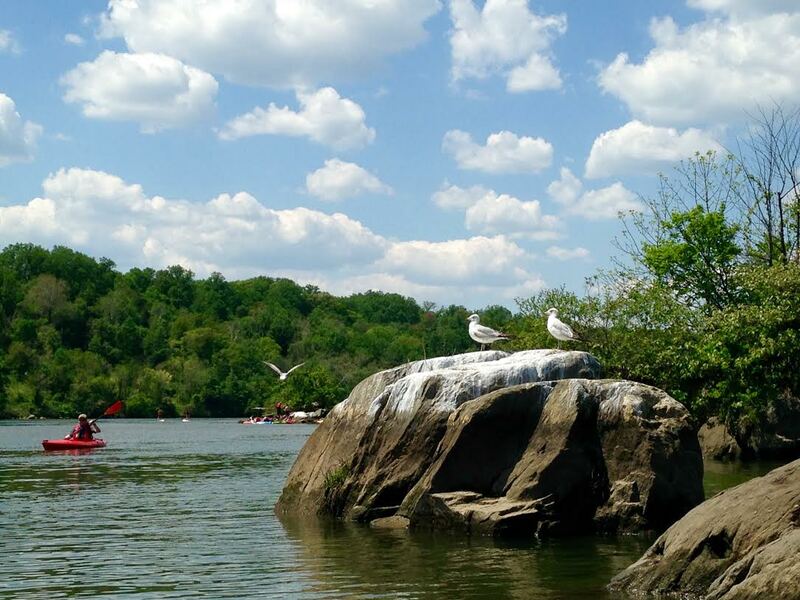 Seagulls chilling on a rock. 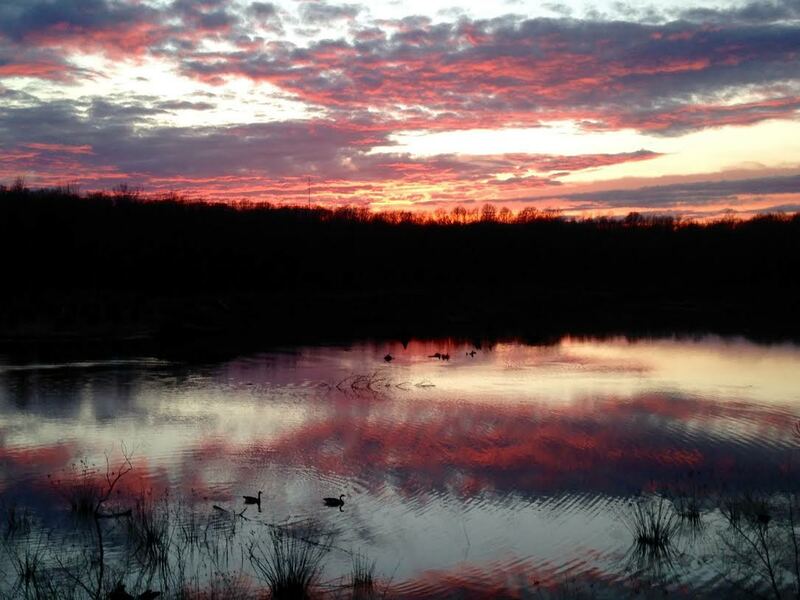 Sunset at Huntley Meadows, one of my favorite Northern Virginia parks. 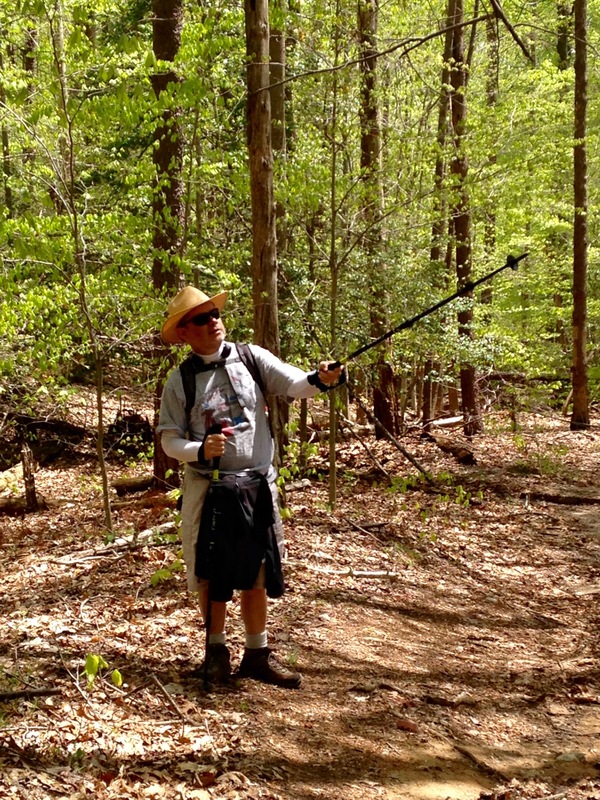 My father, the Colombian Teddy Roosevelt, who loves outdoor gadgets and gear more than anyone I know, even on three mile leisurely hikes. ‹ It’s a New Dawn, it’s a New Day, it’s a New Life for me…and I’m Feeling Good. 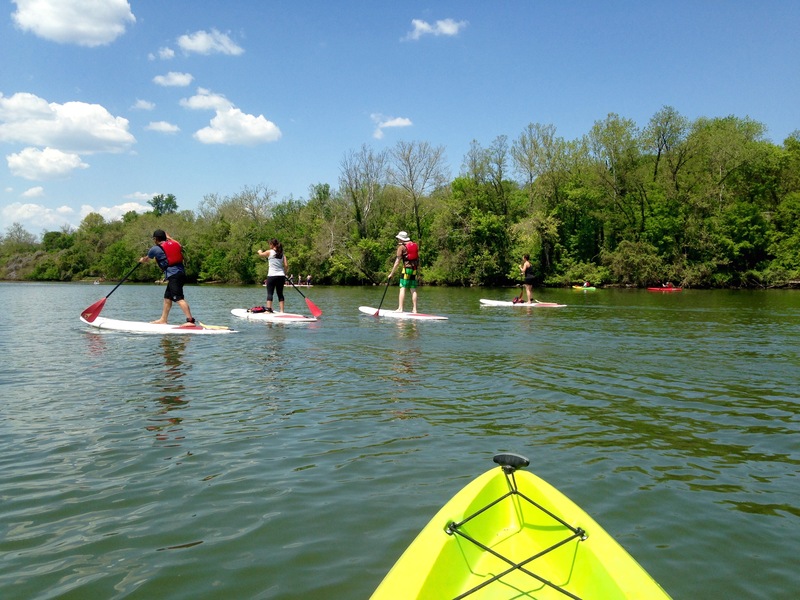 Tags: Kayaking on the Potomac, Scott's Run Preserve, Virginia is so green.